Founded in 1989, Murad is a pioneering clinical skincare brand dedicated to encouraging people to live happier, healthier and more fulfilling lives. Backed by 19 unique patents and a 30-year legacy of research and clinical testing, Murad’s Connected Beauty philosophy is founded on the belief that healthy, beautiful skin is a reflection of how you live your life. The brand’s whole-person approach to beauty, health and well-being inspires the consumer to take care of their skin not only with efficacious products, but also proper nutrition, physical activity and stress management. Coyne has been tasked with providing public relations strategy for the growing brand and its robust range of products, while broadening the reach of Murad’s unique Connected Beauty message. In today’s always-on world, people are more digitally connected than ever before – yet less connected to one another in meaningful ways. That’s why Murad launched EyesUp – an initiative designed to educate people about the danger of digital-only relationships and the power of real-world human connection. 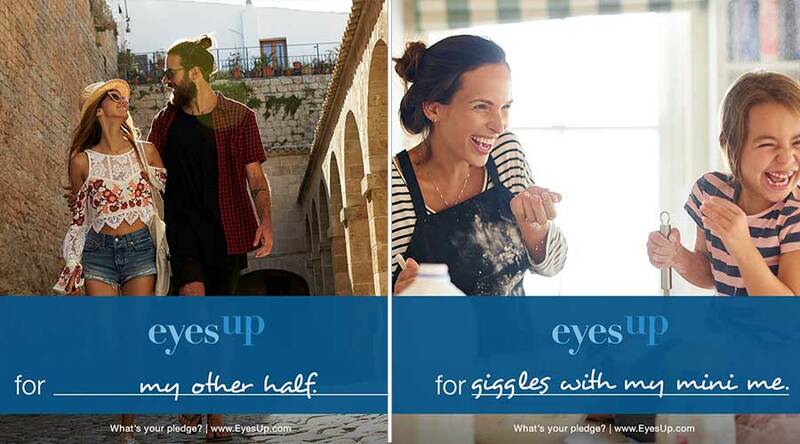 Coyne introduced the media universe to EyesUp in meaningful ways through a variety of touchpoints. The multi-layer media strategy included engaging asset creation, an impactful event that had media looking up from their devices and key media interviews with Dr. Murad to discuss the initiative’s importance. Coyne was tasked with introducing beauty & wellness media to three new Murad product innovations in an impactful way, while reinforcing the brand’s whole-person approach to beauty. To maximize coveted face-time with media, Coyne introduced the new launches at the same time, using the common thread of nighttime use and beauty sleep, while giving media a memorable experience that fostered a connection between beauty and wellness. 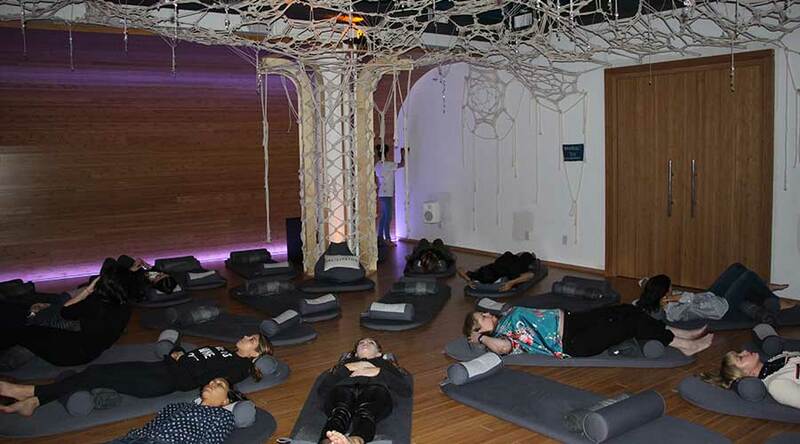 34 media attendees enjoyed a Deep Rest Session at Inscape – a spacious center offering guided meditation sessions in a stylish, modern atmosphere. The event helped drive home the key message that the new products offer a complete nighttime skincare & wellness routine to help you wake up refreshed and with healthy, glowing skin. Murad Connected Beauty Summit, NYC Pictured: Dr. Howard Murad, Arianna Huffington, Mallika Chopra, Unilever Global VP for Personal Care Research Jason Harcup, and Murad CMO Daniel Bruzzone.